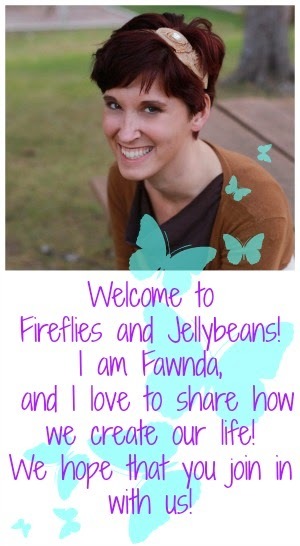 Fireflies and Jellybeans: Pizza Night and A Giveaway! I love Frozen Pizza night! There is no deciding what is for dinner... it's pizza! And there is very little prepping that I need to do... open the pizza and put it in the oven! Most times my hubby takes care of the cooking because he is a little particular about his pizza... so that means NO COOKING for me! Add a movie and some ice cream and it is a near perfect night! 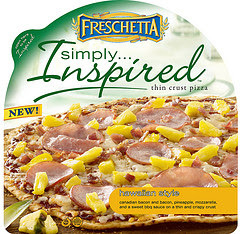 I recently had the opportunity to sample some of FRESCHETTA® Simply…Inspired™ thin crust pizzas. We choose the Hawaiian Style pizza... We LOVE Hawaiian pizza and were so excited to see it in this selection! I also got a really fun cutting board! 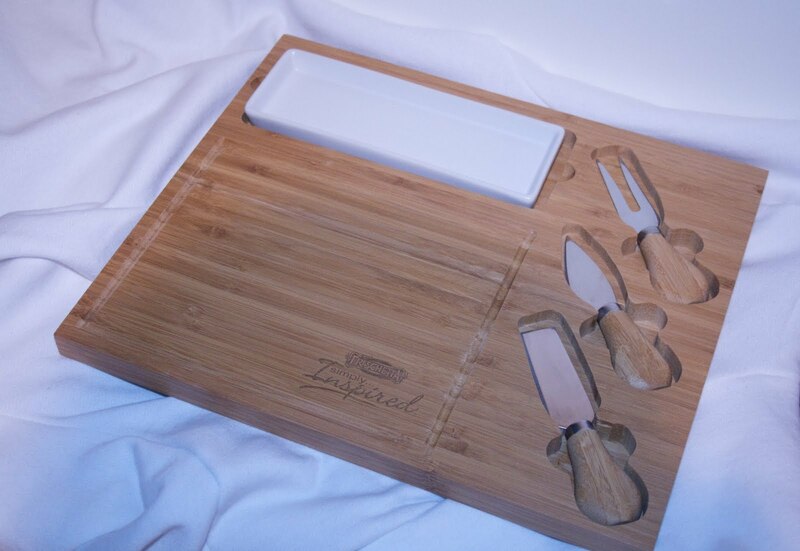 How perfect will this be for those family get together this summer?! FRESCHETTA® Simply…Inspired™ is also offering an F&amp;J reader a FREE Pizza (Coupon) and cutting board so that you can have you own family pizza night! Hop on over to Freschetta's facebook page and like them because they are going to offering $2 off coupons and fun giveaways! You can also following them on Twitter (@FreschettaSI) to keep up with the latest deals and news! 1. 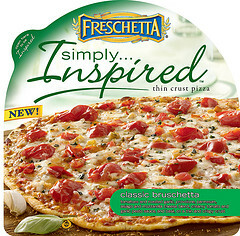 You MUST be a F&amp;J Follower AND go to FRESCHETTA® Simply…Inspired™ and tell me your favorite kind of pizza. This giveaway is open until May 18th at Midnight and open to US residents only. 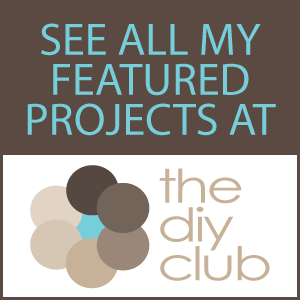 Enter me for the Freschetta Simply Inspired giveaway! Hawaiian Style is my FAVORITE pizza of all time! I could eat it forever! 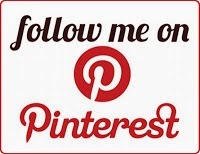 I am already a subscriber to your awesome blog, I have "Like"d Freshcetta on facebook and am now following them on Twitter! I am a F&J follower!! I would love love love to try their Farmers Market Veggie! It's looks delicious! Thanks so much for the chance to win! 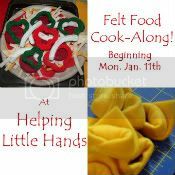 I like Freschetta on FB! I follow F&J. I think I'd try the Southern BBQ because I'm a southern gal and because it has gouda cheese. Gouda is good. mmm. BBQ Chicken pizza is my favorite of all time!I'd love to try theirs. Hawaiian all the way!!! I have followed your blog through RSS reader but just clicked on the official follow link. I also liked them on FB. Thanks! We just started a pizza night and I'll love to try their pizza. I am a follower - I would chose the Hawaiian pizza! I follow Freschetta on twitter! I'm already a F&J follower, I love your site! Farmers market veggie sounds delish!